Revolutionary decentralized gaming platform, EOSBet, has become the first open-source casino on the EOS blockchain network to receive an online gaming license. 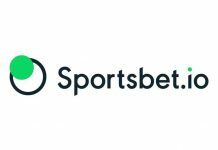 In a significant achievement for the team, EOSBet has announced it has managed to secure accreditation from one of the world’s oldest established online gambling regulators, Curaçao eGaming. The Master Gambling License received from the state’s Ministry of Justice; the Caribbean regulator gives EOSBet the avenue to sub-license other gambling platforms. “We’ve worked round the clock to make this license succeed, and we will continue to strive to be the standard for smart casinos”. 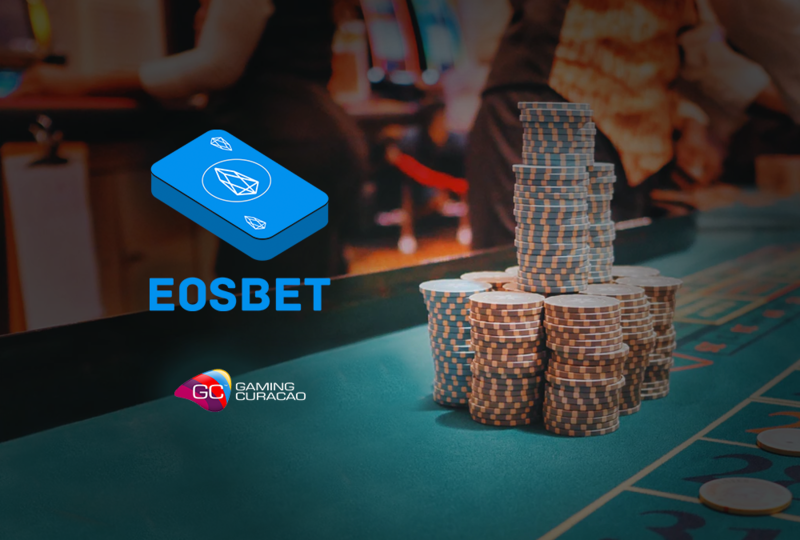 EOSBet smart Casino, developed on a third generation blockchain network, is a fully on-chain gambling decentralized application (dApp), where players stake their EOS tokens on a dice throwing game or an exclusively designed baccarat game. According to statistics, EOSBet is presently the top-rated dApp on the EOS blockchain network, with a massive betting volume of over $5 million. With the new license issued to EOSBet, EOS.IO blockchain network is now able to offer its users instant transaction times, near zero latency and zero fees. With this in place, challenges of existing centralized gambling platforms such as slow gameplay, high fees, and unfair house advantages have been adequately tackled. The EOSBet team also say their dApp is the first ‘community-driven online casino’, by allowing holders of its native BET token to receive instant rewards in EOS from 100% of the platform’s game profit. Payouts are calculated and distributed proportionally based on the number of BET tokens each holder possesses. On October 16th, EOSBet paid out over $1 million to token holders after only 2 months of the platform being live. The platform has been operating in beta the past three months, as the team expanded and worked toward securing the license. The Curacao license makes it possible for EOSBet to offer all forms of interactive gambling. 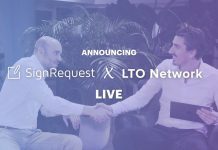 The platform is the first to get licensed by a reputable gaming regulator such as Curacao and this remarkable milestone reached will be of immense benefit to the team. So far, EOSBet has recorded 10 million bets made by users, with a total of over 70 million EOS staked. 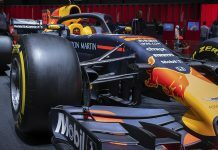 On top of this, the project has also announced that a new game is currently in the final stages of testing before going live, along with a complete website redesign scheduled to take place soon. Next articleWhy Isn’t There A Bitcoin ETF Yet? Bitcoin PR Buzz has a Blockchain enthusiasts team from the start. Bitcoin PR Buzz has been proudly serving the PR and marketing needs of Bitcoin and digital currency tech start-ups for over 2 years. The information on the article does not constitute investment advice or an offer to invest.